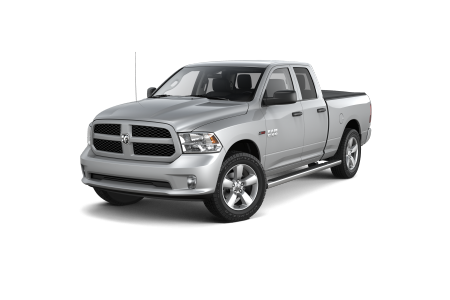 OverviewWhether you're heading on a day trip to Florida Caverns State Park or work is taking you over the state line, you'll get comfort, versatility, and performance with a Ram truck from Bob Pforte Motors. Our friendly team at our Ram dealership in Marianna, Florida will help you find a Ram truck or van to fit your lifestyle and needs. Tow the family boat with a Ram 1500 or amp up your towing capacity with the Ram 3500. 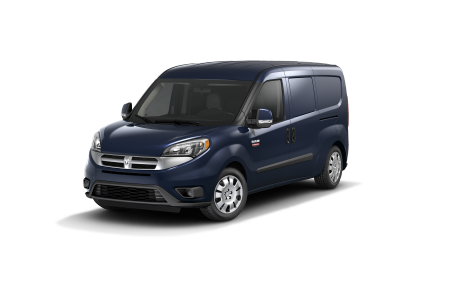 Looking for a business truck? 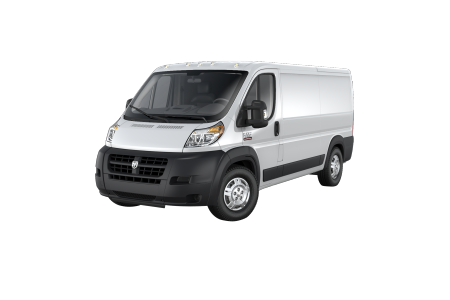 Check out our Ram commercial vehicles. Whichever Ram vehicle you choose, you'll find a brilliant combination of power, functionality, and comfort. 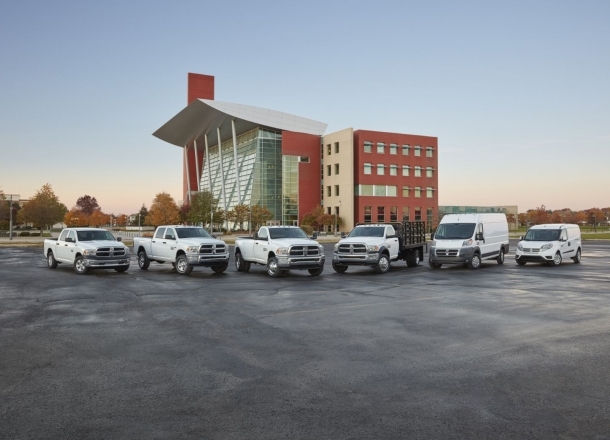 Visit us today to learn more about our full Ram truck lineup! 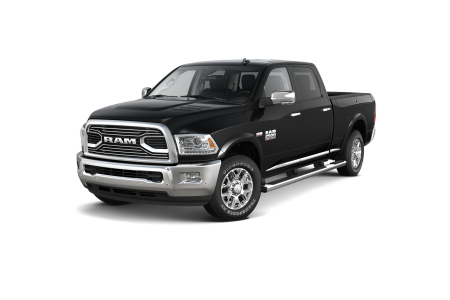 Lease a new Ram model at your local Marianna, FL dealership. Our Ram dealership in Marianna, FL provides start-to-finish support through the car buying process. First, count on the Bob Pforte Motors sales team to do any detective work you need to find the Ram vehicle that's best for you. Once you've wrapped up your final test drive, our auto finance department will take over. Whether estimating your credit score, mapping out payment plans, or valuing your trade-in, our knowledgeable team is here to make your Ram buying or leasing experience a breeze. Give us a call today for more information. 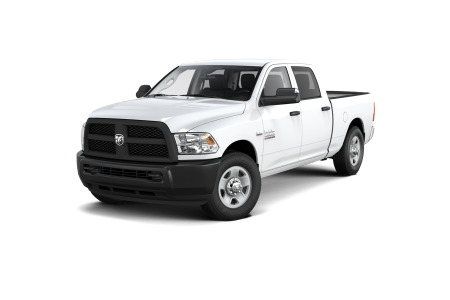 Keep your Ram truck or van running like new with Ram service at our Mopar service center at Bob Pforte Motors. As a certified Ram dealer, we provide factory-certified service and a full inventory of authentic Mopar parts and accessories. Our Ram dealership in Marianna, FL delivers the complete care your vehicle needs to tackle every job with ease!